Happy Medium brings you Movie Reviews, News, and more. Contributors regularly broadcast about the the latest movie releases as well as current movie trailers. They share their passion for cinema, film theory, film criticism and humor. 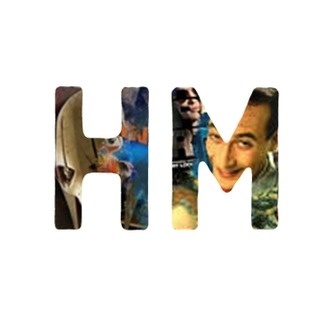 Whether you’re part Fanboy or part Cinephile, Happy Medium welcomes you! 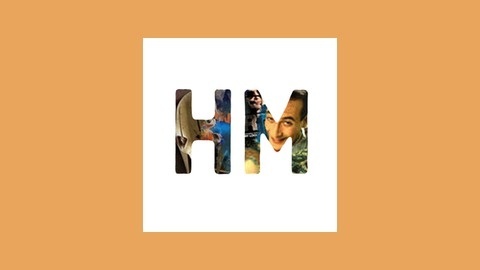 www.hpymdm.com HappyMedium podcast about film, film podcast, radio show, box office, movie ratings, trailer review. Spend your Halloween the right way: cut off from your friends and family, silently listening to the voices of disembodied strangers. Special guest host Trent Shumway. Special Bonus: a mini-review of the 1973 Wicker Man!